Grab your dog and head to the "ruffest" race in town! 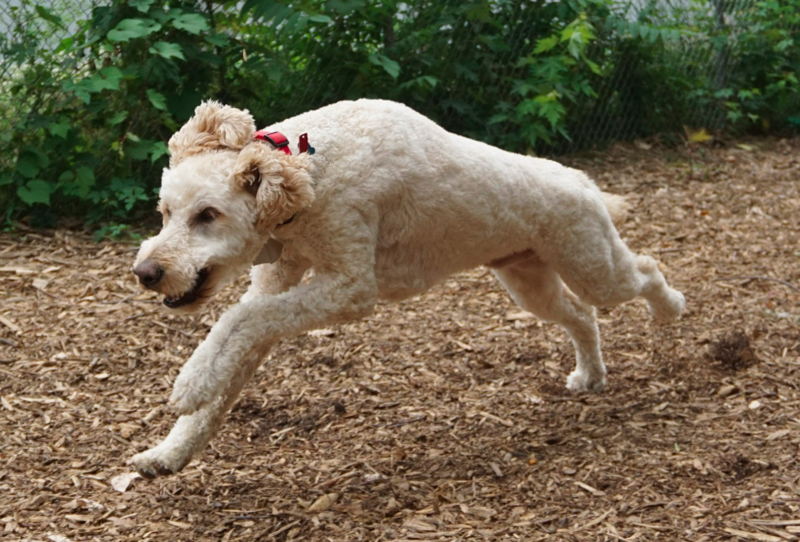 This pet-friendly event features a chip-timed 5K Run and 1-Mile Fun Run. 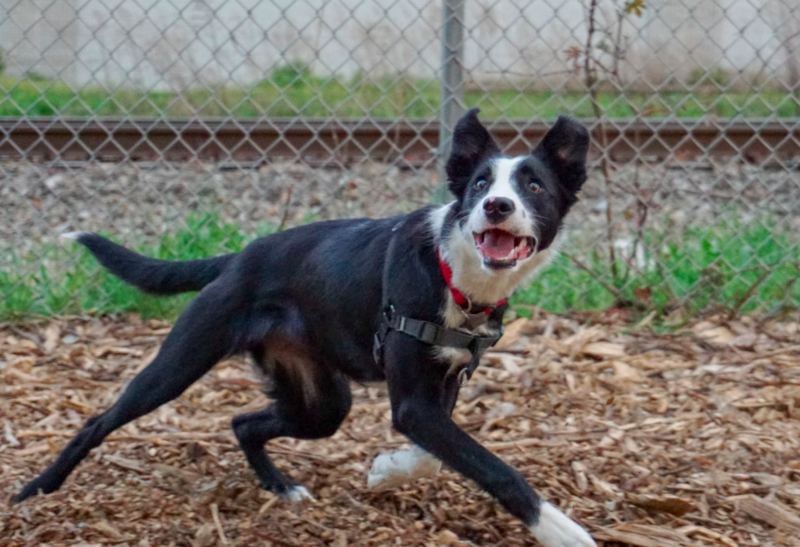 You can run with or without your four-legged friend, but we encourage you to bring them along! All net proceeds will go directly to Gateway Pet Guardians, a no-kill animal rescue in St. Louis. 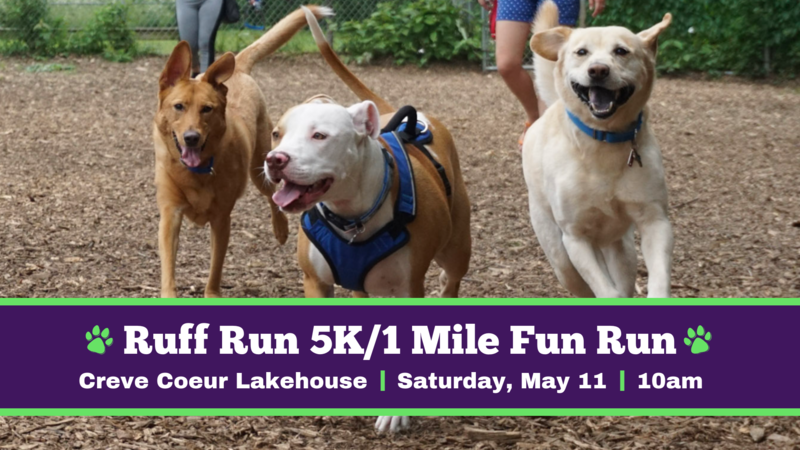 By participating in the Ruff Run, you will not only be supporting a good cause – Gateway Pet Guardians – you will also enjoy a picturesque course around Mallard Lake on a beautiful spring day! Enjoy a complimentary treat for your dog and a treat for you too! 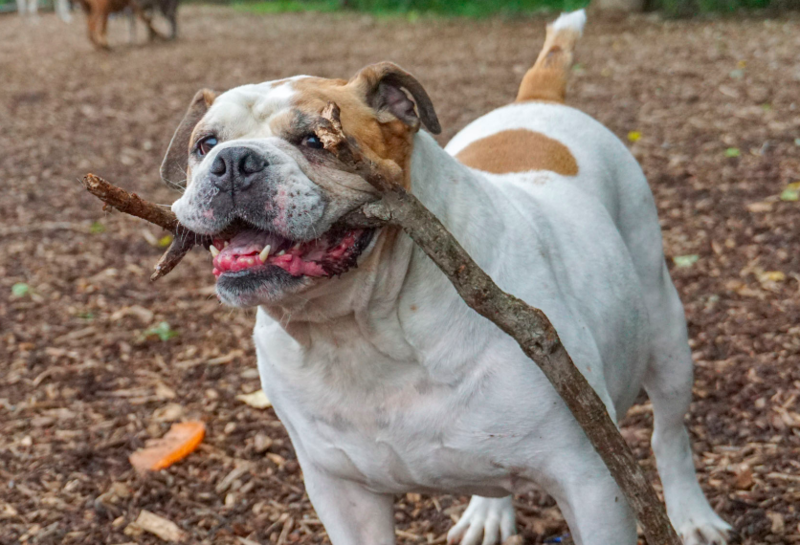 Each participant will receive a dog treat for their pet courtesy of Bentley's Pet Stuff. J. Confections will be handing out a sweet treat to each human finisher as well! 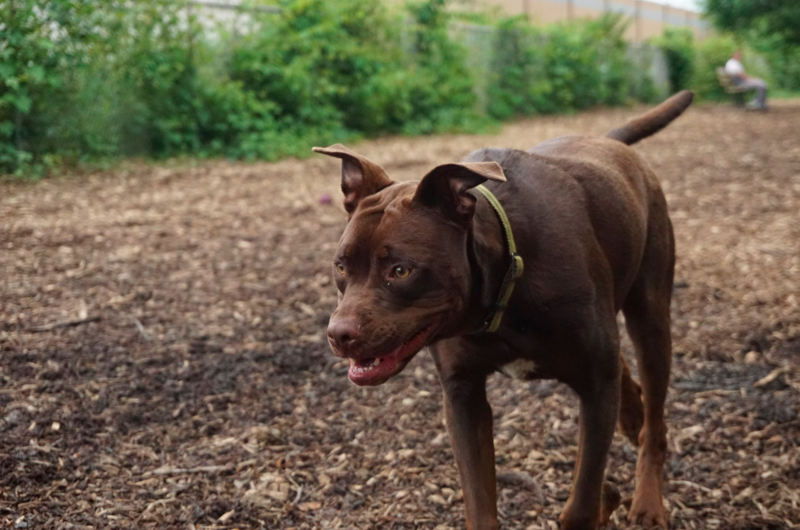 PLEASE NOTE: Dogs must be current on all vaccinations, with documentation available at event if requested, and kept on a non-retractable leash 6-feet or less. Dogs that play nice with others only please. Ruff Run 5K: Scenic 5K course around Mallard Lake, the trail is partially paved and partially gravel. Puppy Power Fun Mile: A fun walk/jog around the northwest corner of Mallard Lake. The race will start and finish at the Lakehouse Bar and Grill. There is plenty of parking on site. Online registration will remain open right up until the start of the race or until sold out. Race day registration and packet pickup will take place right outside the Lakehouse Bar and Grill starting at 8am up until the start of the race. 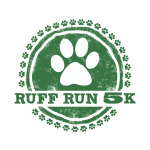 Your registration fee includes a custom Ruff Run t-shirt, race bib and a dog goody bag. 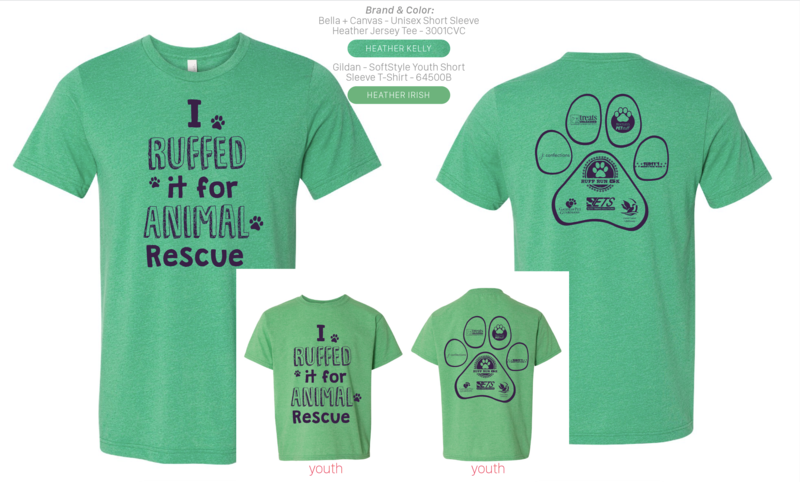 Register by 5/1/19 to be guaranteed a "PAW-SOME" Ruff Run t-shirt! 65 and older receive a 20% discount! Hang out with your furry friend(s) after the race at the Lakehouse's dog-friendly patio. We'll have live music throughout and after the event. A reserved seating area will be available to race participants. Bring your race bib and receive 10% off your food purchase! Awards will be presented to the 1st, 2nd and 3rd place overall male and female finishers. 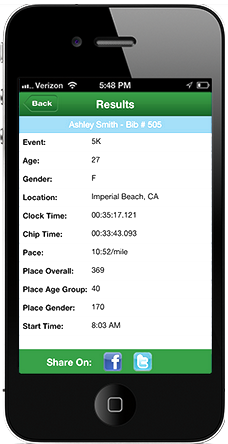 Race participants can also use the ITSYOURACE platform to view and share finish line photos with family and friends for free on Facebook. Custom finisher certificates can also be downloaded from the results page at no charge!